 The South Sudan General Medical Council (SSGMC) is an autonomous body responsible for the registration and regulation of medical, dental and pharmaceutical professions as well as regulation of health institutions and services in the country. Our Vision is to be a medical regulatory body that will ensure professional practice among doctors and healthcare institutions in the interest of patient safety. Reference to the terms of service as set out in the SSGMC Act of 2014 (Chapter II, article 11), the tenure of membership of Council of the current council chair, deputy chair and members comes to an end on the 17th October, 2018 after the lapse of 4 years in office. We have notified the Council of Ministers through the ‘Concerned Minister’ of the same as required by the South Sudan Provisional Constitution and the SSGMC Act. Although the Chairperson of the Council as well as other members may be eligible for another tenure, the Chair respectfully requests that the Council of Ministers considers not renewing his tenure as his location outside Juba, compounded by the lack of a secretariat has not been conducive for the smooth running of the day to day council functions. The annual report of the SSGMC for 2018 will be available for submission to the Council of Ministers, circulation to the relevant ministries and organisations, and posting on the SSGMC website before the end of tenure. We would also like to take this opportunity to reiterate that in the absence of a secretariat to run the day to day duties of the SSGMC, the council functions will come to a stand-still unless immediate action is taken to ensure there is continuity when the present council membership steps down. We have in the last 4 years endeavored with limited success to run this key national organization from our private offices and places of work sometimes using personal resources with some support from a few health care partners. Despite the mentioned constraints, the SSGMC has managed to register 50% of all the doctors on the ministry of health payroll plus a significant number from the private sector to date. We would like to appeal to anyone who has not registered to date to do so at the earliest opportunity as it is illegal to practice medicine without being registered by the council. Information on all the registered doctors in South Sudan is now uploaded and available on the website for easy access by employers, health care professionals, the public, academic institutions and regulators all over the world. The SSGMC has also joined regional and International regulatory authourities and participated in 7 regional and international conferences since establishment. As we end our term of service, we are appealing to the Council of Ministers to endeavor to establish a secretariat for the incoming council as it is near to impossible to run such a large and busy organization without one effectively and efficiently. Hopefully, with the improving economy and security, the SSGMC will see better days under the new team of incoming council members. We would like to take this opportunity to thank the Council of Ministers for retaining our organization under its umbrella through the difficult economic times our country has been going through. We are sure things would have been different under more favourable circumstances and we wish you all the best with the new team. Certificate of status as best practice. Mutual recognition and reciprocal licensing. Licensure of foreign trained medical and dental practitioners. Check for a Medical Doctor, Dentist or Pharmacist registration status.